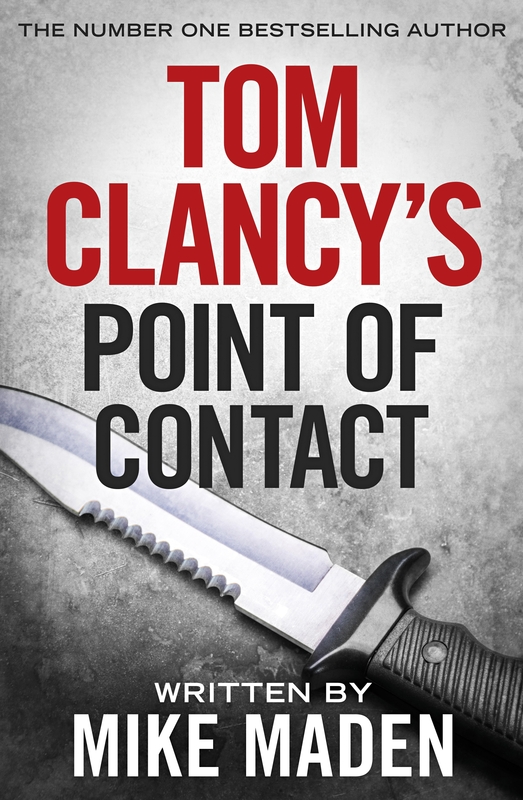 In the latest electrifying adventure in the Number one New York Times bestselling series, Jack Ryan Jr finds out that sometimes the deadliest secret of all may be standing right next to you. Freeze or drown. He wasn't sure which one would come first. It didn't really matter. Either way, Jack Ryan, Jr. knew he was going to die in the next two minutes. When Jack Ryan Jr is sent to Singapore on what seems a routine administrative task, he worries he's being sidelined in the war on terror. But it soon becomes clear there's more to the mission - and his unassuming new partner, Paul Brown - than meets the eye. With North Korean missile testing in full swing and a deadly cyclone bearing down on the island nation, Brown and Ryan are tasked with uncovering a mole threatening an entirely new kind of warfare. And it soon becomes clear someone is willing to kill to cover their tracks.